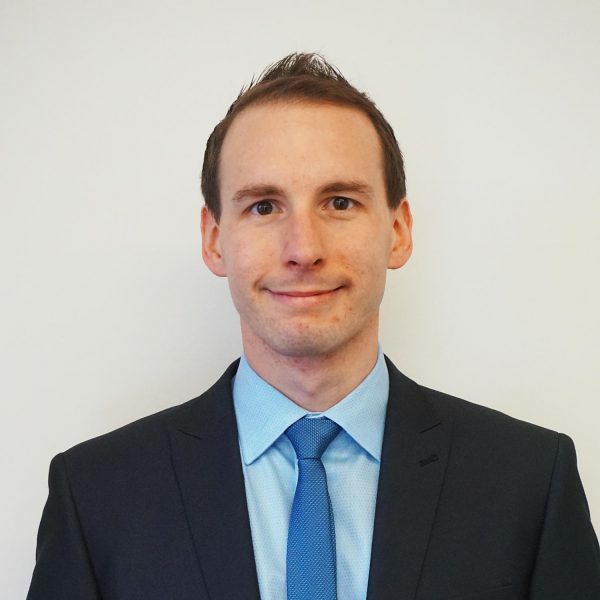 David studied Law at the University of Birmingham, before undertaking the Legal Practice Course at The College of Law (now The University of Law), Chester. He trained in Shropshire before moving to a Black Country firm upon qualification as a Solicitor in 2012. He has now returned to work in the county, joining Hatchers in 2017. David specialises in commercial and agricultural property matters and is described as being friendly, approachable and helpful. David acts on a wide range of commercial property matters, including acquisitions and disposals, leases (including agreements for lease, assignments and licences to assign, underlet and carry out works), refinancing and secured lending and auction sales and purchases. For farming clients, David deals with acquisitions and disposals of farms and agricultural land, grazing licences, farm business tenancies, secured lending and first registrations of unregistered land. David has acted for a wide range of clients encompassing private individuals, sole traders, companies, charities, pension scheme trustees and franchisees. David is proactive and flexible in his approach, and always aims to tailor his advice to specific client needs and preferences. David is a keen sportsman and enjoys playing football as well as following football, rugby and Formula One. Historically, David wrote a column for a football news website, but the demands of looking after two cats now take up the remainder of his spare time. David’s first job was as a waiter in a local tea room during school holidays. He makes a mean cup of tea. Diplomatically, David’s favourite meal is his wife’s bacon and leek potato bake, although he does have a weakness for chocolate. David is also partial to an ale or a ginger beer. David would love to travel across America in a vintage car. David enjoys travelling and experiencing new places and cultures. Highlights have been trips to New Zealand, Fiji, Cuba and the Dominican Republic.